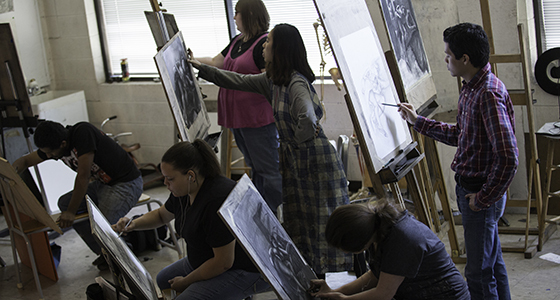 Lamar University is accredited by the National Association of Schools of Art and Design. Earn a B.F.A. in Graphic Design or Studio Art or a Bachelor of Science in Graphic Design or Art Education. The Department of Communication offers a Bachelor of Science in Communication for students interested in the study of - and careers in - advertising, broadcasting, corporate communication (including public relations), film and journalism. 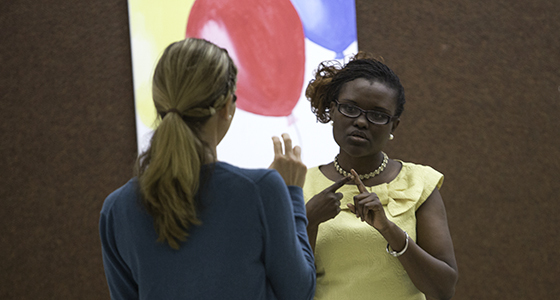 The Department of Deaf Studies prepares American Sign Language teachers and interpreters, teachers of Deaf children from early childhood to secondary levels, as well as university professors and administrators. 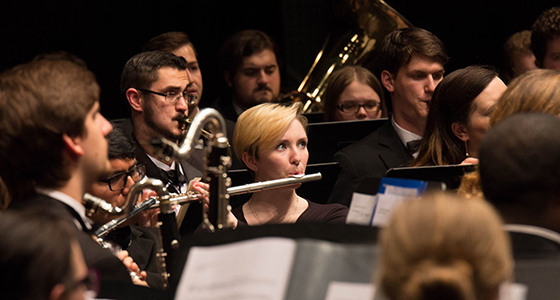 Accredited by the National Association of Schools of Music, the Mary Morgan Moore Department of Music offers four undergraduate degrees and two graduate degrees. LU's Department of Speech and Hearing Sciences supports instruction, research and service, and offers degrees at undergraduate through doctoral levels. 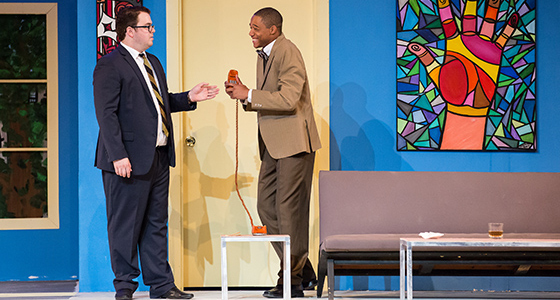 Students pursuing the Bachelor of Science in Theatre & Dance may select an emphasis in acting, dance, or technical theatre. 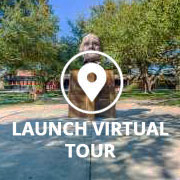 View a virtual tour of LU's campus, starting at the Mary Morgan Moore Department of Music. 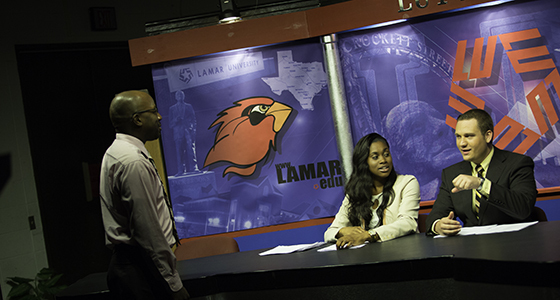 In celebration of Black History Month, Lamar University’s Office of Global Diversity and Inclusive Excellence recognized more than 200 students for academic excellence. Forty students from the College of Fine Arts and Communication were honored. The first-time event celebrated those students who qualified for the President’s list by maintaining a 4.0 grade point average, and students who qualified for the Deans’ list with grade-point averages of 3.5 or higher. 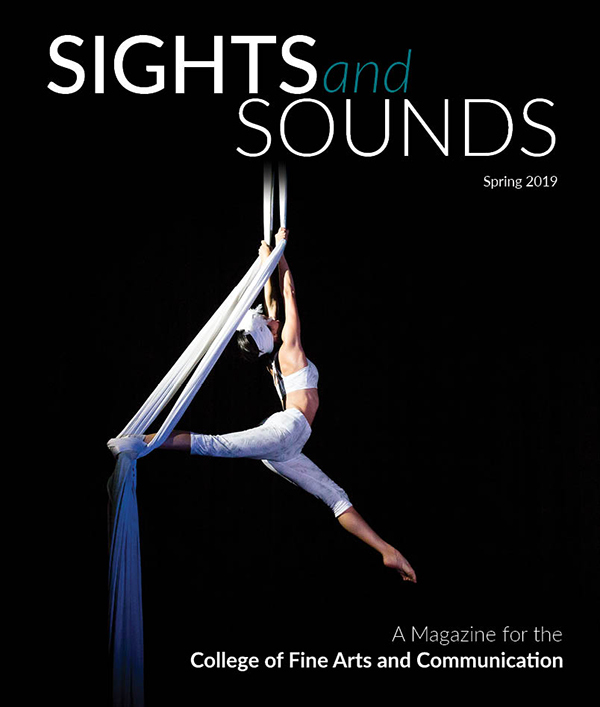 Dejea Blade, Erica Craft, Amber Jones, Katasa Ortega, Ciarra Yarbrough, Larissa Youngblood, Chelsea Coleman, Jurnee Dennis, Phyllis McCall, Riquerra Broadnax, Ayanna Edwards, Maya Mcleod, Jayna Perkins, Joya Polk, Anthony Watson, Sualy Jones, Evan Williams, Webster Slaughter, Kiara Desamours, Zion Diggles, Tiah Fance, Milton Holmes, Chastadie Barrs, Kennedy Smith, Amari Vann, John Jones, Cedric Lyons, Deja Owens, Brea Marshall, Jonathan Leggington, Melissa Dufort, De’vionne Jones, Chelsea Clark, Meagan Cooper, Michaela Jackson, Osha Jones, Lekeisha Oliver, Niondau Williams, Darreyl Landry and Sydney Haygood. The Port Arthur News - Art is inspired by many things in life, including those too small to see with the naked eye. 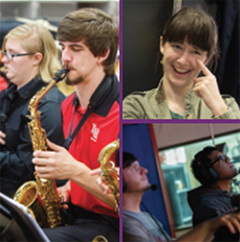 Why choose the College of Fine Arts & Communication? Faculty and students are actively involved in research and creative activities. From performing arts to speech pathology, painting to publishing, we prepare our students to become leaders in their fields. Enriching natural talents to enrich the lives of others.